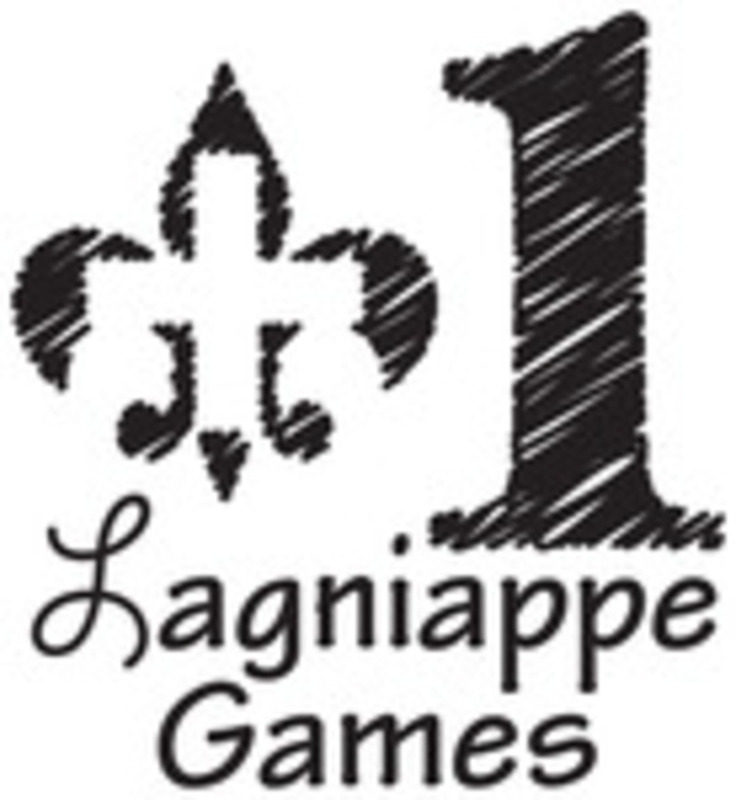 A lagniappe is a gift or bonus, typically given to a customer at the point of purchase. As our name implies, we strive to give you everything we can to make your time spent with us a joyful experience. We strive to offer games which are fun to play and look great. Our games are not great “for an indie publisher”, they are just plain great.